Drama Class 101: How To Act Like You’re In A Hindi Serial! There’s drama, and then there’s Hindi serial melodrama. Whether you like watching Hindi TV serials or not, we’re sure you can’t have escaped the loud makeup, repeated reactions and exaggerated details that they show. Well, here’s Aarushi giving you bang on tips on just how to learn acting from our lovely ladies of the world of Hindi television. 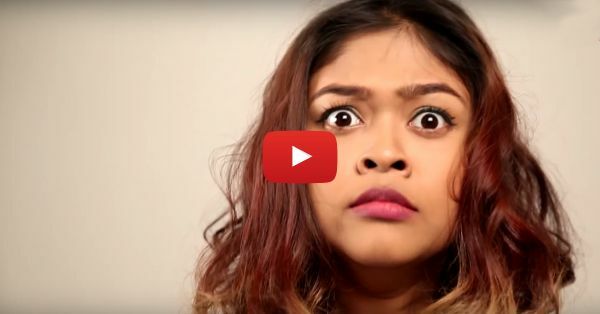 We’re sure this video will crack you up, and maybe teach you a few (not so helpful!) tricks on making it big in the Indian TV world! PLUS: Subscribe to POPxo on YouTube for original videos + our favourite videos from around the web!